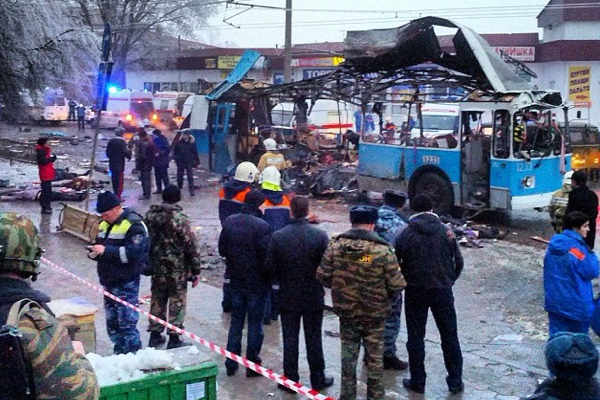 The Jihadists struck again overnight in Volgograd, this time on a trolley bus. 14 are dead and 30 injured. 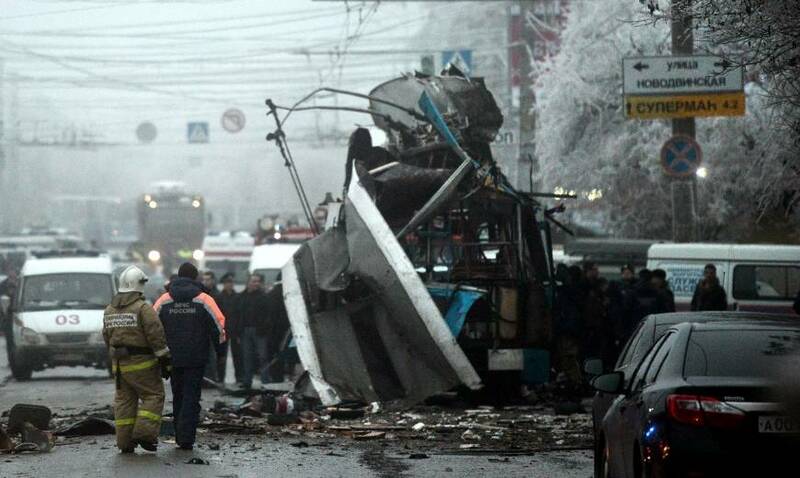 Russian authorities said the same type of bomb was used in both the rail station attack and the trolley bus attack in Volgograd. 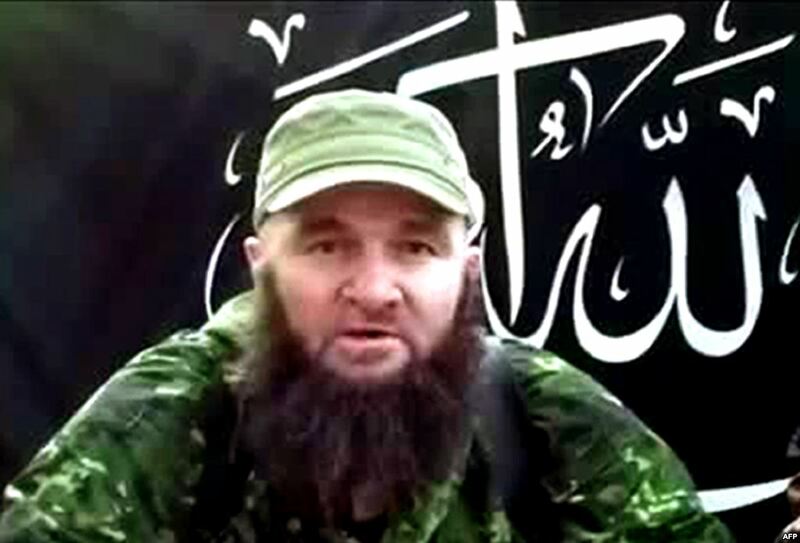 There’s widespread speculation the attacks were the work of Chechen Jihadi terrorist leader Doku Umarov, who has claimed responsibility for suicide bombings in Moscow in 2010 and 2011 that left a combined 77 people dead. 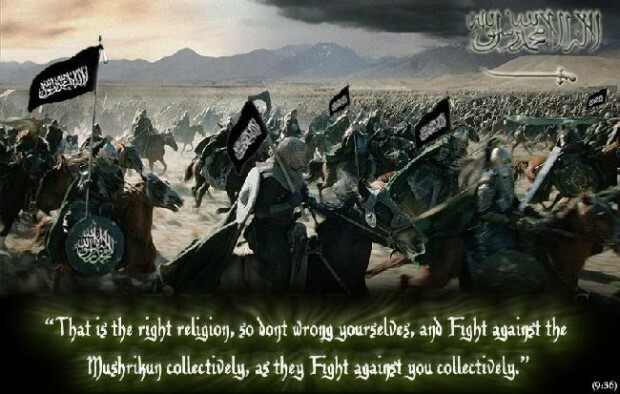 Umarov has declared the Olympic Games to be “satanic” and claims that the Jihadists must do everything in their power to prevent them. Russian security measures in Sochi are said to be extraordinary, but clearly other major cities and transportation hubs in Russia are vulnerable. Umarov may have decided that the best way to disrupt the games in Sochi is to make traveling in Russia dangerous. Russia’s second city of Saint Petersburg has cancelled its planned New Year fireworks display. Other than to order heightened security, Russia’s Vladimir Putin has stayed silent on the attacks. This is not unusual for him. In the wake of the Beslan school massacre in 2004, Putin was largely silent and declined to meet with the families of the victims. Putin has a reputation as a tough guy, but Russia has been repeatedly targeted by Jihadists on his watch and his response has mainly been to consolidate his own power, rather than to act forcefully against the Jihadists.